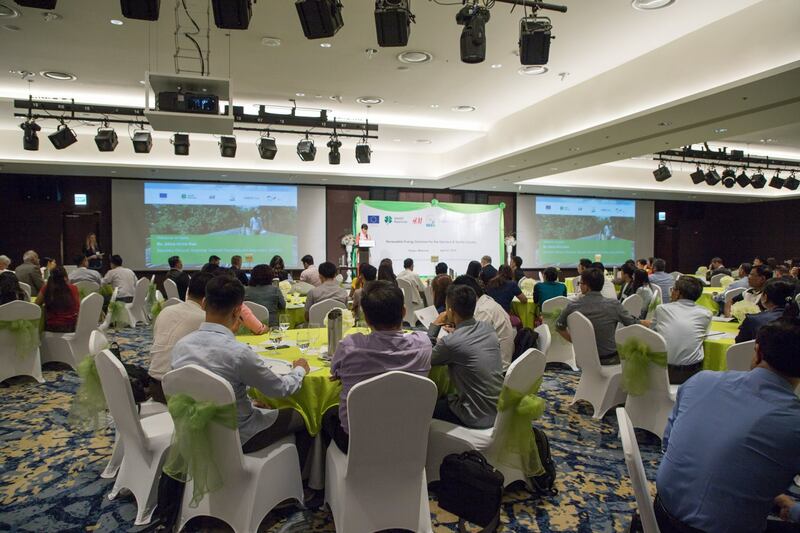 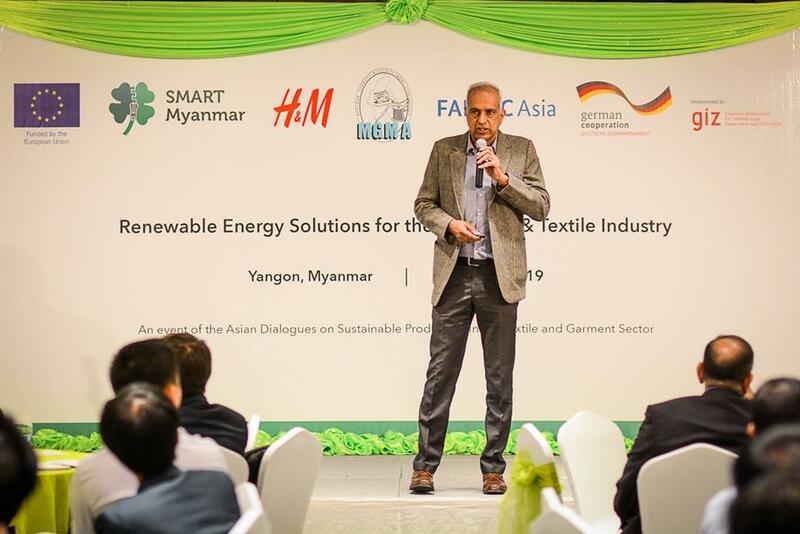 MGMA participated to the Asian Dialogues Conference and “Renewable energy technologies fair – An Event of the Asian Dialogues on Sustainable Production in the Textile and Garment Sector” and the Advisory Committee Meeting of Producing Associations with the collaboration of GIZ and Smart Myanmar on 2-4 April 2019. 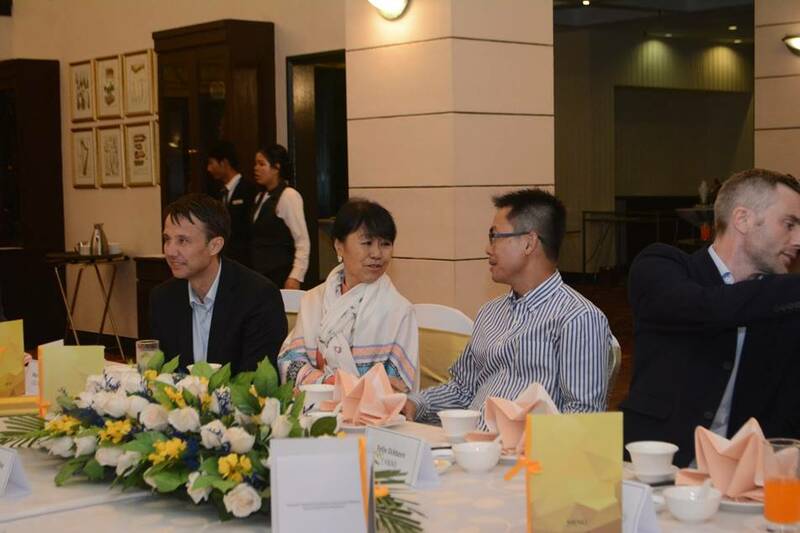 Both events took place at Lotte Hotel Yangon, the Deutsche Gesellschaft fur Internationale Zusammendarbeit (GIZ) GmbH, the Myanmar Garment Manufacturers Association (MGMA), the EU funded SMART Myanmar project, the Swedish retailer H&M Group organized a conference and mini-exhibition on renewable energy solutions for the garment and textile industry. 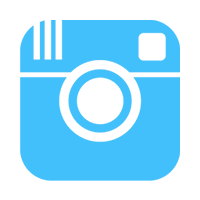 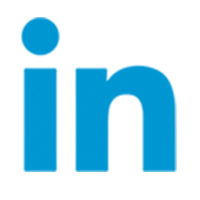 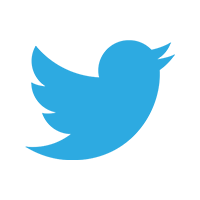 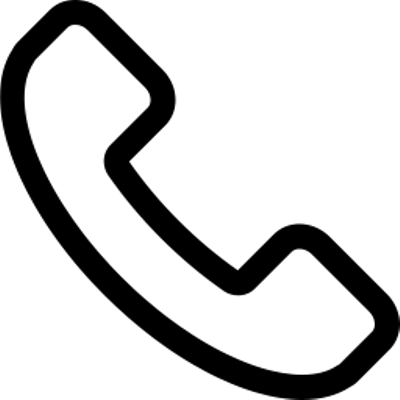 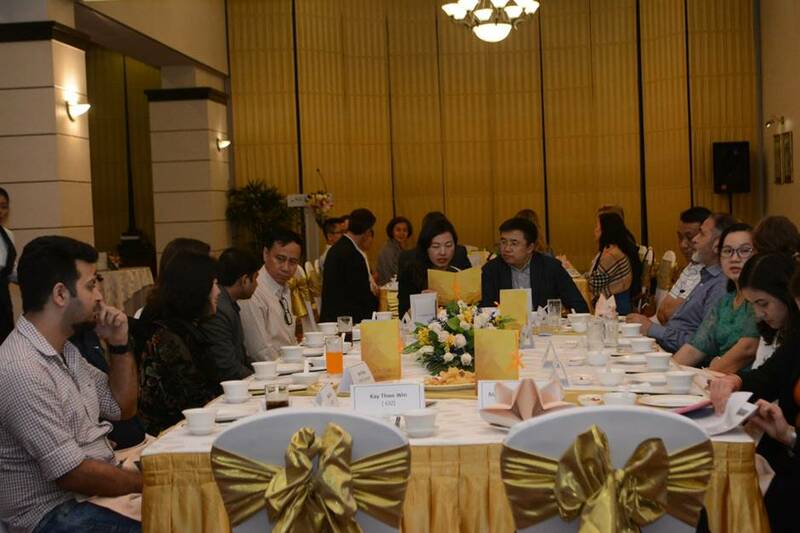 Participants from Prducing Associations are China: CNTAC, Pakistan: PTEA, PTMA, TMA, PHMA, Vietnam: VITAS, Cambodia: GMAC, Bangladesh: BGMEA were joined to the series of event. 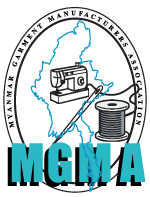 MGMA host the dinner on 3 April 2019 to the producing association at Sedona hotel, Inya room. 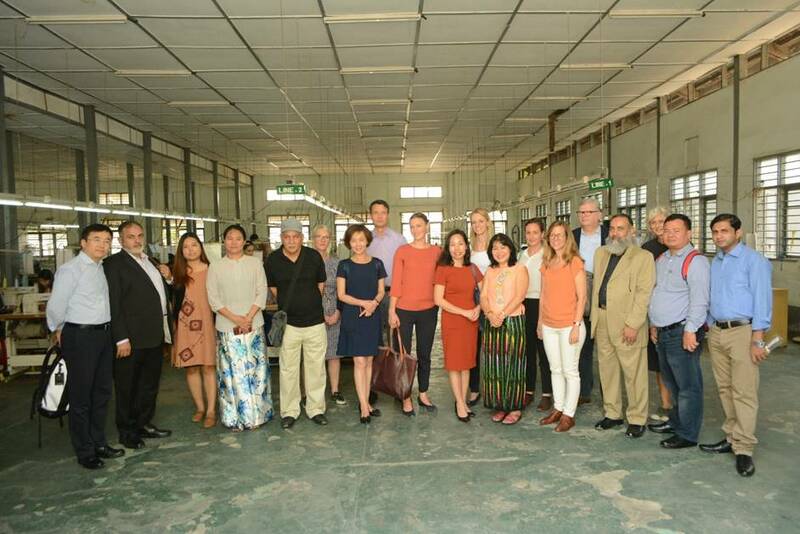 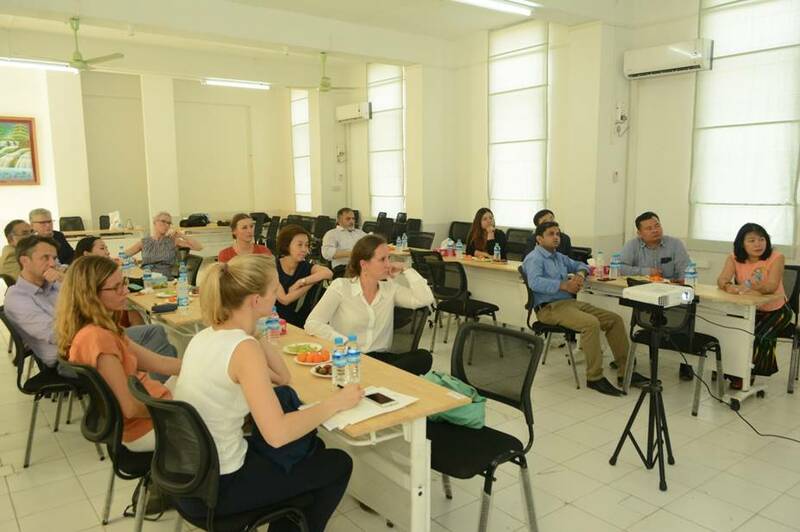 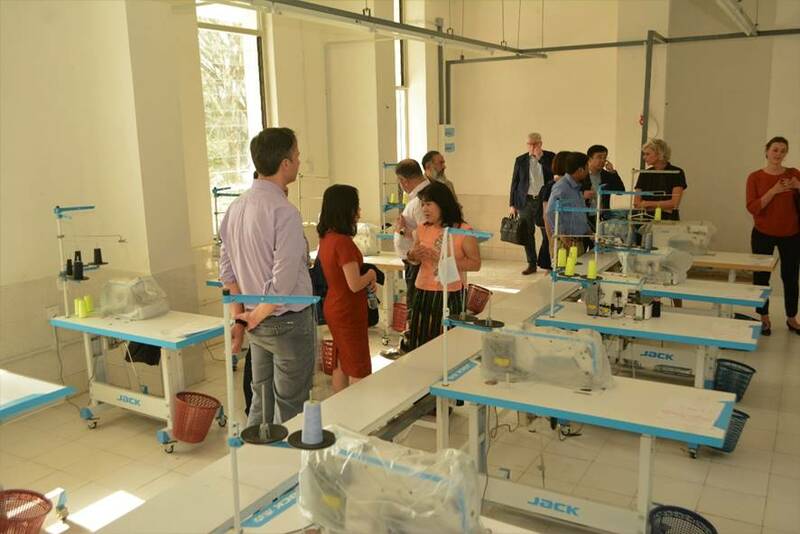 The participants association paid a visit to GTI, Government Technical Association and MGHRDC, The MYANMAR GARMENT HUMAN RESOURCE DEVELOPMENT CENTER on 4 April 2019. 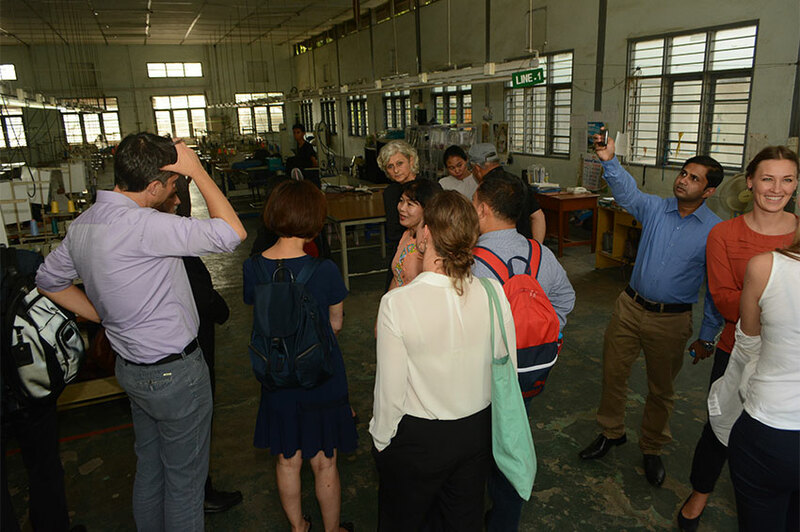 Managing Director and Center Manager welcoming to the visitors and explain about the background of the training center and its collaboration with the Ministry of Education and other development partners, AVE.